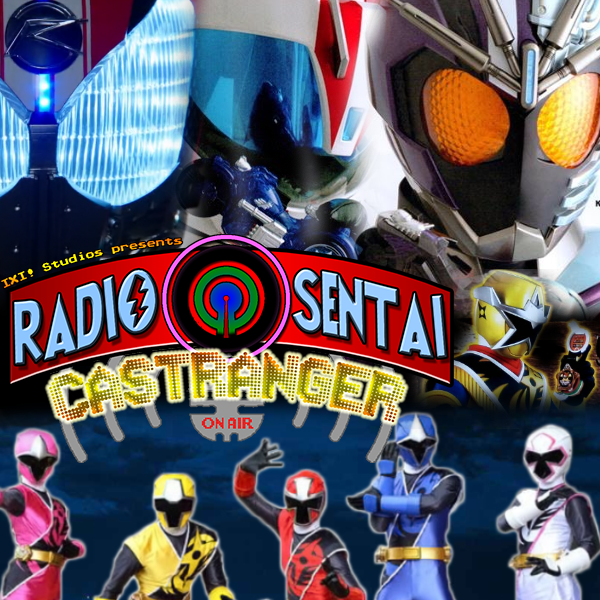 With the debut of Kamen Rider Chaser and Starninger, it's time to refresh the Castranger iTunes graphic! The full five-man crew plus North Caster takes the stage fresh off their AFKCon appearance to talk about the debut episode of Kamen Rider Chaser, how Fuuka tries to be a normal high schooler and somebody of any use, and then Drive goes high-class to fight an impostor in the Hyper Battle DVD. 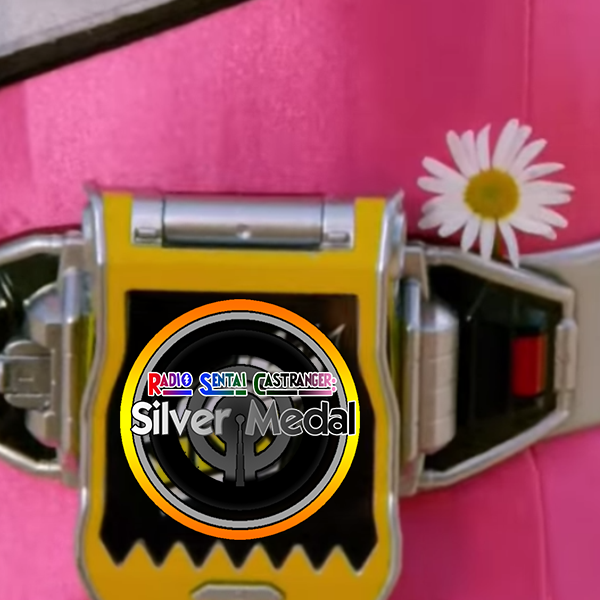 Kamen Rider Drive: Hyper Battle Video: Type HIGH SPEED! The True Power! Type High Speed is Born! - My Friends Think They're Funny leading up to our live riff, video version! - more videos from IXI! Studios while at the con! North Caster Cell is back! 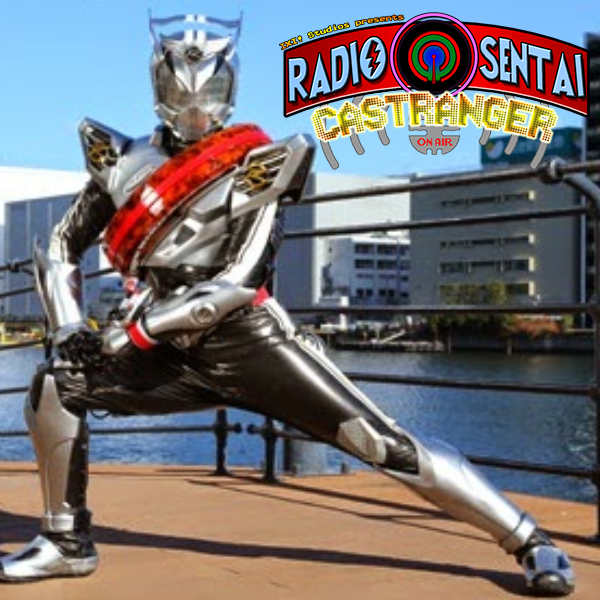 Crunchman joins us as well as we all cram in for this Double Episode Special due to last week's failed recording. In Drive, Mach finally mans up and does a thing, then Drive gets Tony Stark'd. Meanwhile, the Ninningers try desperately for Fuuka to be of any use, then get taught by the red Kakuranger and Hurricanger! Join us for a riveting discussion. 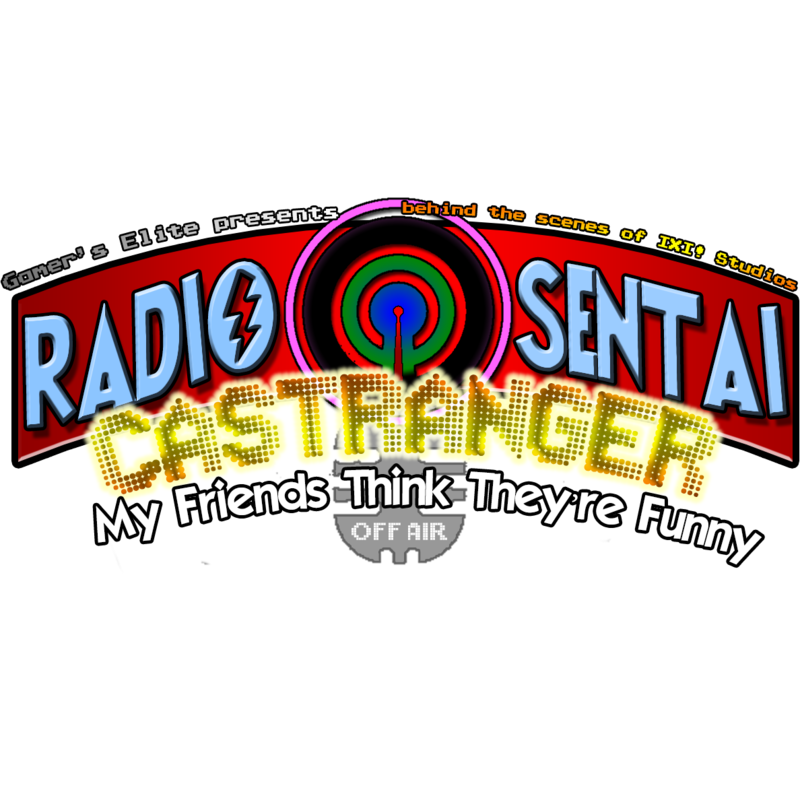 Castranger will be making its first convention panel appearance this weekend in Guelph, Ontario, at AFKCon! Time still to be determined, but keep an eye on their schedule! 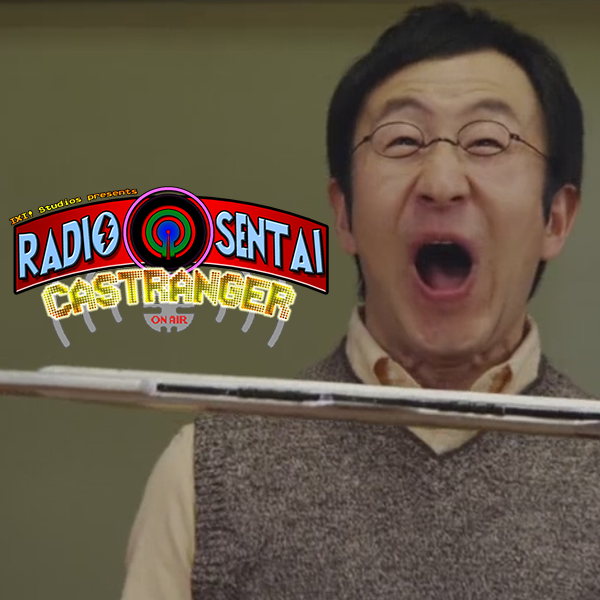 Due to technical difficulties, we were unable to record Castranger this week. Look forward to a Double Episode Special next week.